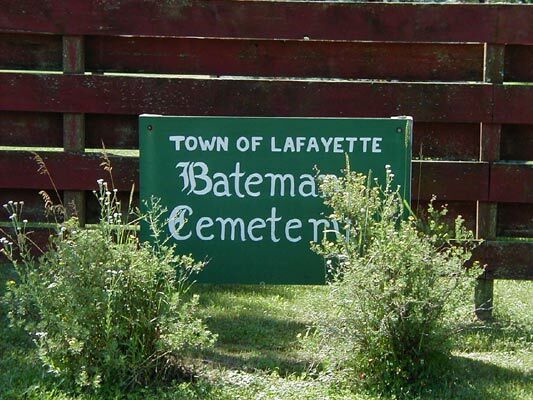 Bateman Cemetery is located in Lafayette Township, Chippewa County, Wisconsin, at the junction of County X and County K. The cemetery has also been called Dupont Cemetery and Lafayette Cemetery. The site is across from the English Lutheran Church of Batemen. 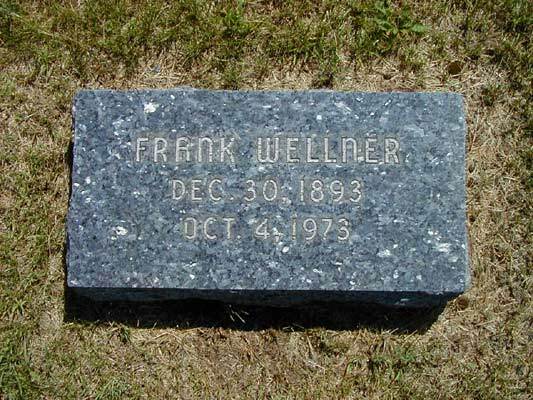 It is a non-denominational cemetery providing a final resting place for the residents of the Township of Lafayette.